Call FairLifts today to arrange complete helicopter solutions in Oxnard, California! 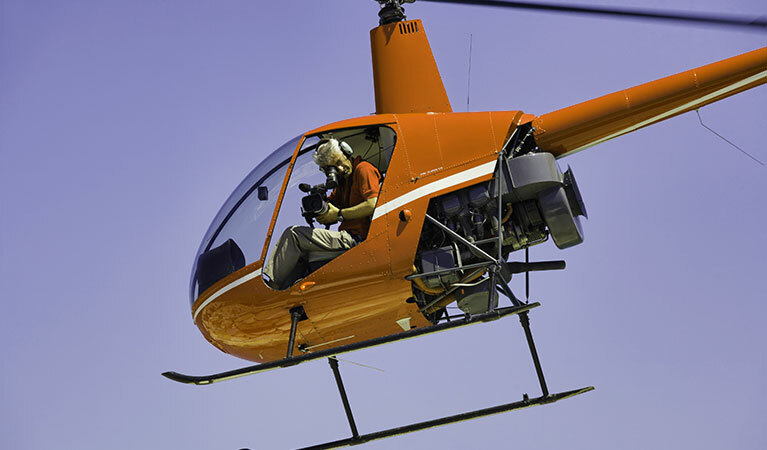 FairLifts arranges expert helicopter services, including heavy lift, charter, pipeline survey, agriculture, aerial photography and filming, transmission line, and aerial survey solutions in Oxnard, California. 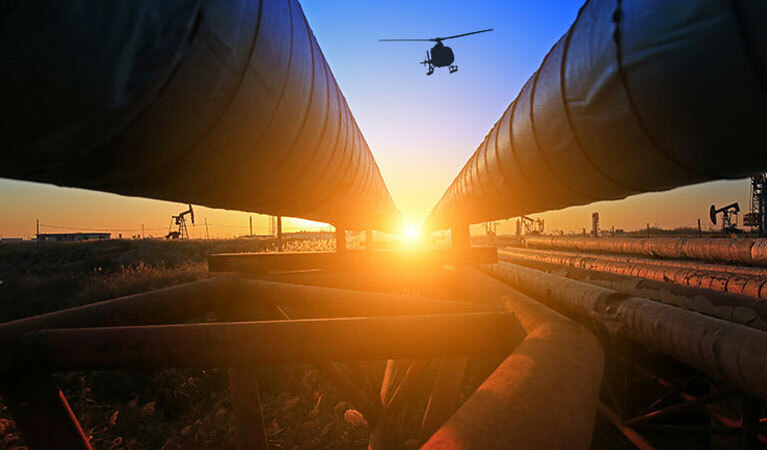 Together with an international network of helicopter operators, we are able to arrange cost-effective and convenient helicopter support for construction, oil, gas and energy companies to help with transport, heavy lifts, pipeline, and transmission line surveys and patrols. FairLifts also manages aerial spraying and frost protection for farmers and growers, as well as aerial photography and filming solutions for real estate, production and travel companies. Additionally, we schedule aerial surveys and patrols for wildlife census and law enforcement agencies with controlled environmental impact. Oxnard, in Ventura County, on the coast of Southern California, is situated at the western edge of the fertile Oxnard Plain, an agricultural center of strawberries and lima beans. Oxnard is also a major transportation hub with Amtrak, Union Pacific, Metrolink, Greyhound, and Intercalifornia stopping in Oxnard. The economy of Oxnard is supported by defense, international trade, agriculture, manufacturing, and tourism. One of the primary manufacturing centers in the Greater Los Angeles Area, The Port of Hueneme, located in Oxnard, is used by international corporations like Del Monte Foods, Chiquita, BMW, Land Rover, and Jaguar. The city is also vital to the finance, transportation, high tech and energy industries. Also, there are two large active oil fields in the city, the Oxnard Oil Field and the West Montalvo Oil Field. Tenby Inc.'s Oxnard Refinery processes oil from both. FairLifts arranges advanced helicopter solutions for the businesses in the area, including heavy lifts for manufacturing and construction companies, the placement of utility poles and transmission lines for utility companies, aerial applications for the agricultural industry, oil industry support, and tourism and travel photography and videography services. Contact FairLifts to schedule an aerial helicopter solution in Oxnard, California! FairLifts, together with an international network of helicopter operators, arranges cost-effective and convenient helicopter solutions for a range of industries delivering heavy lift, charter, pipeline survey, agriculture, aerial photography and filming, transmission line, and aerial survey support. 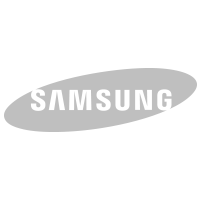 In addition, professional pilots and advanced technology ensure superior results for industries in Oxnard, California. 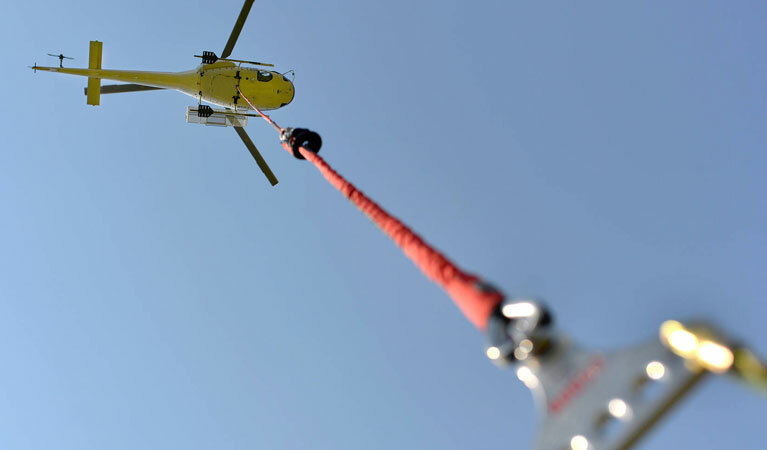 FairLifts arranges secure heavy lift helicopter solutions that ensure affordable air crane support in remote or rugged areas. Heavy lift helicopters, a flexible alternative to ground cranes, enable the transport of heavy materials or equipment, as well as the precision placement of HVAC units, in areas with inadequate ground access. FairLifts schedules exclusive executive helicopters equipped with the latest technology for first-class business charters, game day shuttles, and corporate transport that provide immediate transportation to companies, avoiding busy public airports, unexpected delays and last-minute schedule changes. FairLifts, together with an international network of helicopter operators, books oil and gas helicopter transport and detailed pipeline survey solutions, including crew transport to offshore locations for pipeline checks, seismic surveys, mineral exploration, and marine pilot transfers, and pipeline infrastructure inspections. FairLifts coordinates helicopters for extensive transmission line construction projects. A global network of helicopter providers provides advanced transmission line construction solutions, as well as work crew and equipment transport to remote sites, and heavy lifts for hardware and machinery for the extension of the project with limited environmental impact. FairLifts schedules advanced helicopters equipped with the latest technology for creative aerial photography, videography, and surveying solutions for photographers and videographers, film production companies, surveyors and cartographers, companies and law enforcement, and wildlife agencies. FairLifts arranges groundbreaking agriculture solutions for farmers and growers, including aerial applications for agricultural crop dusting, mosquito and pest control, frost protection, and weed and brush control, ensuring comprehensive coverage of farmland with controlled pesticide and spray drift and limited environmental impact. FairLifts arranges helicopters equipped with the latest technology for exact aerial surveying and mapping solutions for geomatics or other imagery collection, using aerial photography, LiDAR, remote sensing, and aeromagnetic surveys, providing high-quality imaging and first-rate results to local companies. FairLifts provides expert aerial helicopter solutions in Oxnard, California. 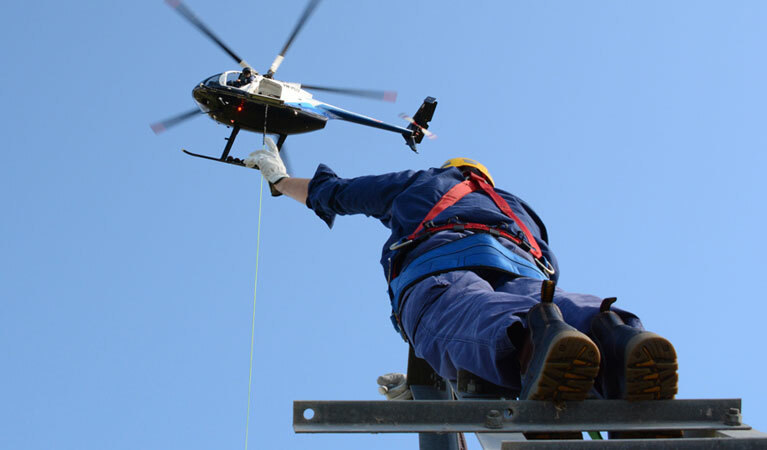 FairLifts account managers are on hand 24/7 to provide information, pricing and planning for expert helicopter solutions, including heavy lift, charter, pipeline survey, agriculture, aerial photography and filming, transmission line, and aerial survey services in Oxnard, California. You can also contact us via our online form.